Ever wished you can get a fine glass of wine after a Barre class? Even better, share it with the same people who have just sweated it out with you? And how about we pair it with some sumptuous cheese too? If this is too good to be true, then set aside your doubts because we are bringing you The Open Barre this November, together with Upside Motion! 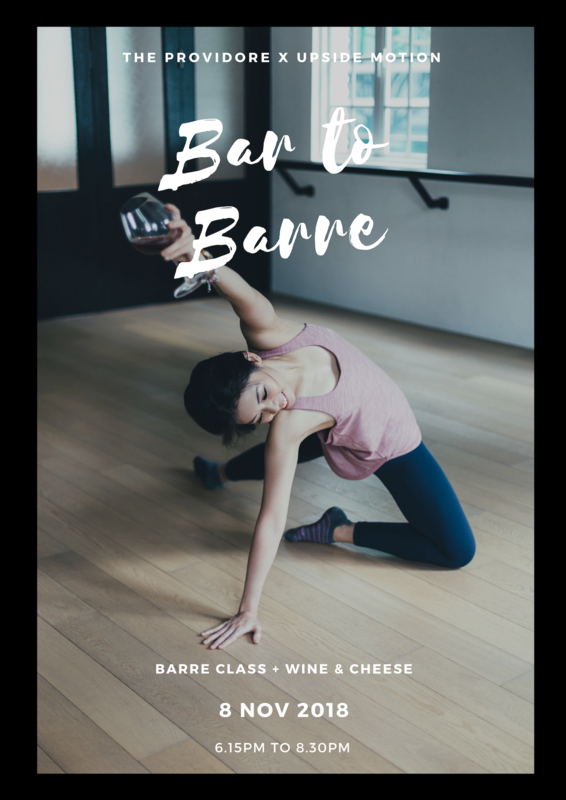 Hit two birds with one stone and start off with a Barre sweat sesh at their Shenton studio then embark on an exploratory journey learning how to pair wines with cheeses at our Downtown Gallery outlet! It's a night not to be missed! Always wanted to find out more about wine pairings and how to savour wine and cheese together? 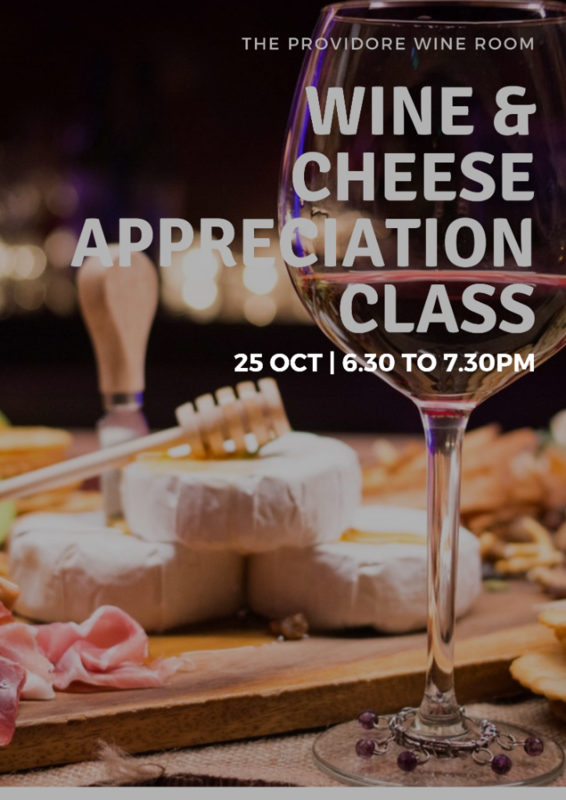 Join The Providore's very own introductory wine & cheese class, where our instructors will bring you through an exploratory journey of four different wines. 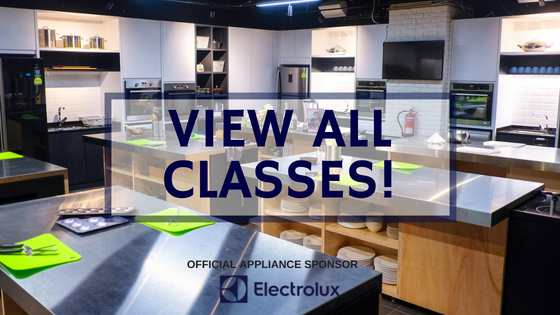 Participants will also get to discover The Providore's extensive cheese and charcuterie range, as well as a tour of The Providore's very own walk-in cheese room!